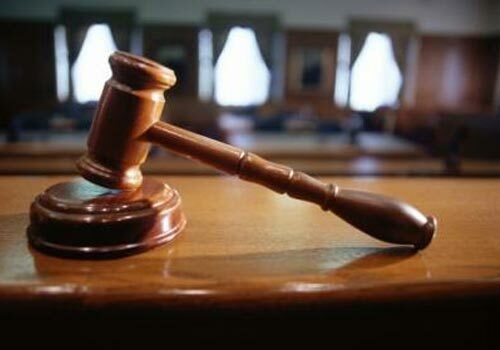 An Accra High Court has issued a bench warrant to arrest one of the Chinese nationals standing trial with Aisha Huang and three others accused of engaging in illegal mining in the Ashanti Region. The State has also filed two processes to take a second look at the bail terms granted to the accused persons. When sitting resumed on Thursday, Ms Mercy Arthur, a Senior State Attorney, told the court that although a bench warrant had been issued, Gao Jin Cheng was absent in court. According to Ms Arthur, the Police was finding it difficult to locate Cheng because the earlier bail granted him were executed in Kumasi but the Police had information that Cheng had relocated to Tema in the Greater Accra Region. She said the Police currently did have Cheng’s address in Tema. On the processes relating to the bail terms, Captain Nkrabeah Effah-Dartey (Rtd), Defence Council for the accused persons, said the State only handed to him copies of the processes filed in the court room. The trial judge, Mr Justice Charles Ekow Baiden, indicated that his clerk gave copies of the State’s filed processes in the courtroom. The court, after quizzing the State for filing the court processes late, tasked the lawyers for the State and defence to agree on what they wanted to do. The matter was adjourned to June 7. The State has complained about the bail terms of the accused persons because Cheng has not been coming to court. Aisha Huang and her four accomplices: Gao Jin Cheng, 45; Lu Qi Jun 39; Habin Gao 26; and Zang Pan 23, have been accused of engaging in illegal mining in the Ashanti Region. Aisha, aka Yaa Asantewaa, has additionally been accused of providing mine support services without valid licence from the Minerals Commission. The five, who have pleaded not guilty, are on GH¢500,000.00 bail each, with each surety to be justified.